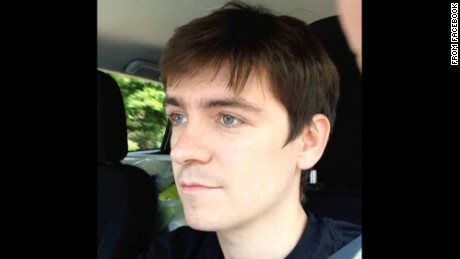 Alexandre Bissonnette, 29, pleaded guilty last year to six counts of first degree murder and six counts of attempted murder in connection to the 2017 attack at the Quebec Islamic Cultural Center. Witnesses said Bissonnette stormed the mosque during evening prayers on a Sunday and began firing indiscriminately in the crowd of men, women and children. 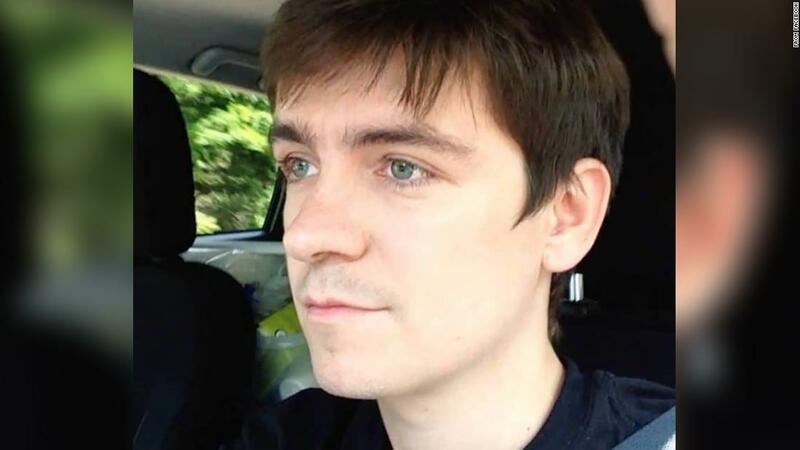 "His (Bissonnette's) crimes were truly motivated by race, and a visceral hatred toward Muslim immigrants," Huot said, according to CNN partner CBC. Quebec prosecutors had asked that Bissonnette serve consecutive sentences for each charge, for a total of 150 years in prison without parole. The defense argued should be eligible for parole after 25 years, CNN partner CTV reported. Huot rejected the prosecutor's request, saying it was "unreasonable," and explained that a sentence of more than 50 years would be a cruel and unusual punishment, CTV reported. Bissonnette will be 67 before he is eligible for parole. During the sentencing phase, investigators said Bissonnette's online activity showed he was fascinated by serial killers and the all-right movement and was a fan of US President Donald Trump's immigration policies. Bissonnette customs and investigator that carried out the attack after seeing reports that the Canadian government would welcome more to the country.